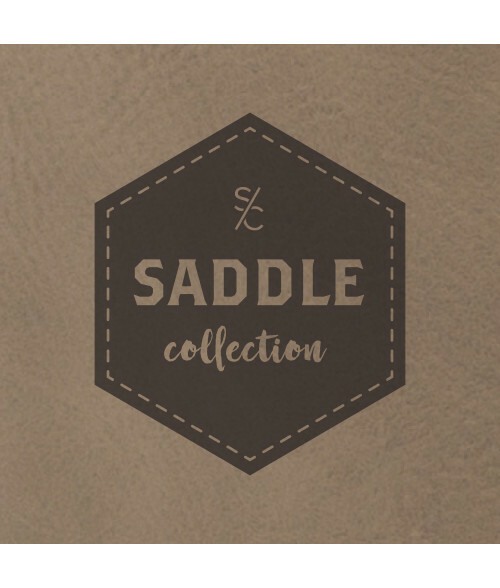 The Saddle Collection sheet material can be used to create scrapbooks, bags, gloves, wallets and essentially any project that is presented. The versatility and durability of this product allows for the finished result to be stunning and impressive. Take personailzation to a new level with precise lasering accuracy and further develop your offering to end users across all sectors.